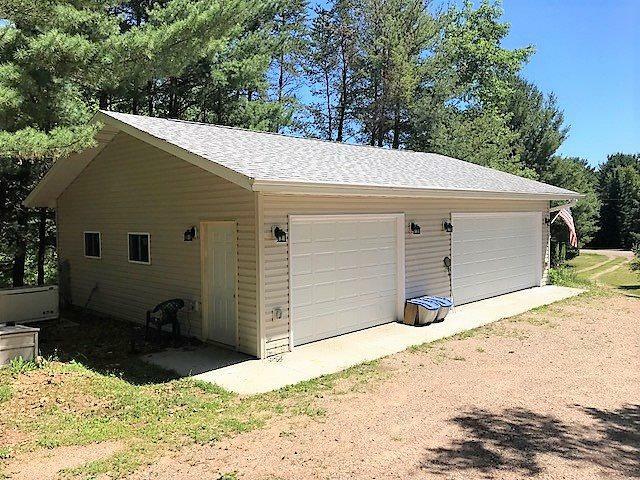 12221 Lonzo Lane, White Lake, WI 54491 (#50190641) :: Todd Wiese Homeselling System, Inc.
Quiet location on the western edge of Oconto County in Town of Doty. 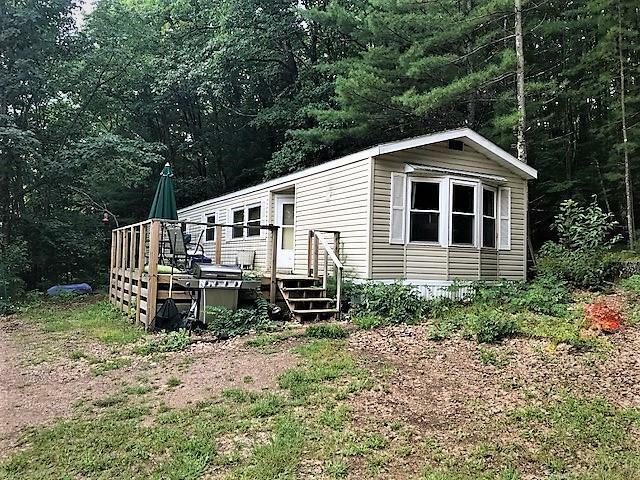 Peaceful 1.5 acre lot with 1989 MH and a newer 3 plus car garage. 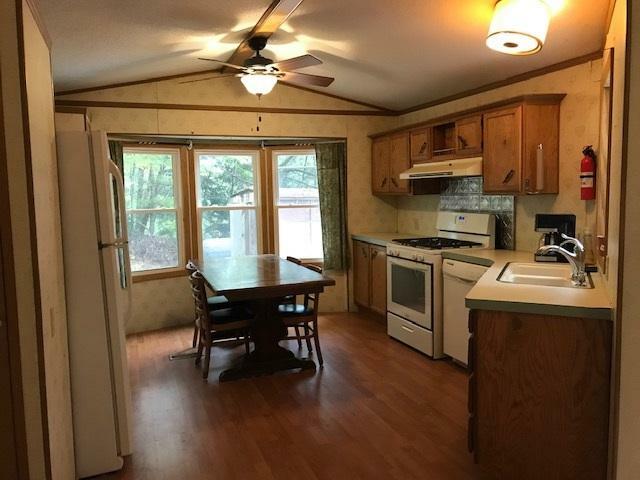 Near to national forest and access to ATV/UTV trails. 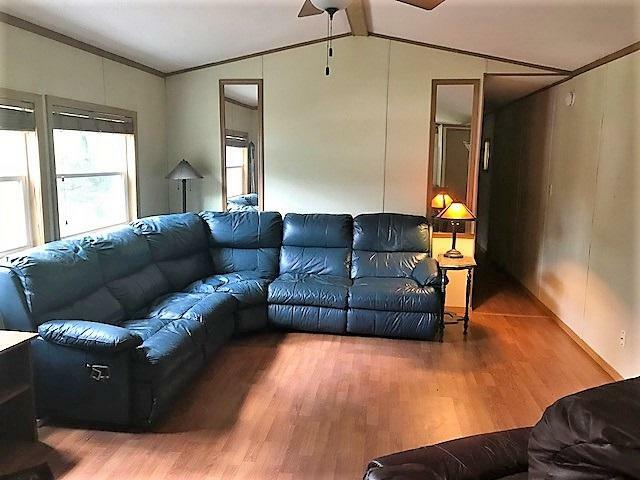 Includes appliances, kitchen table and sectional sofa.